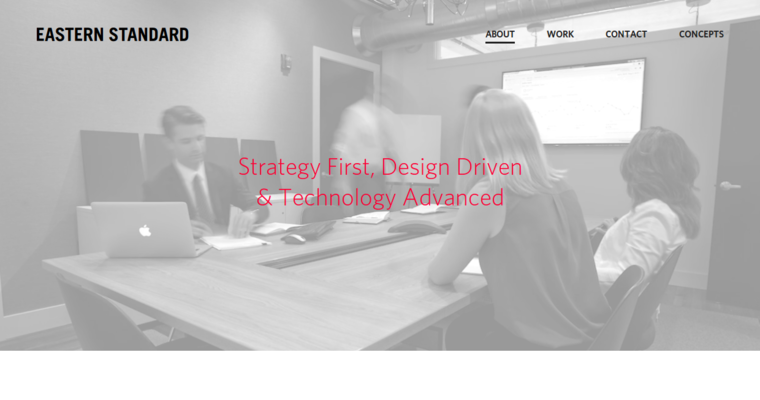 Eastern Standard is a web design firm that has been thought of by countless former clients of the company as the best web design firm across the United States. 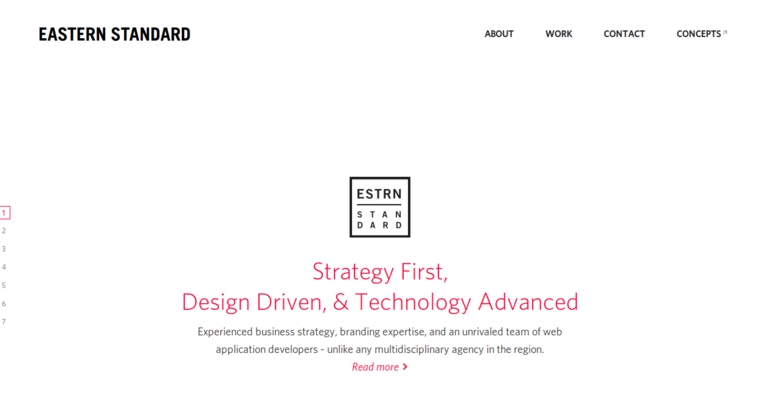 The first thing that Eastern Standard does in its process of building web designs is building a strategy for the brand that is has been hired to help. Next, Eastern Standard's team of 27 web experts thoroughly research the market that the business in question competes in, how well its existing web pages can be utilized without being changed any at all, and what types of creative content need to be built from scratch like homemade biscuits. 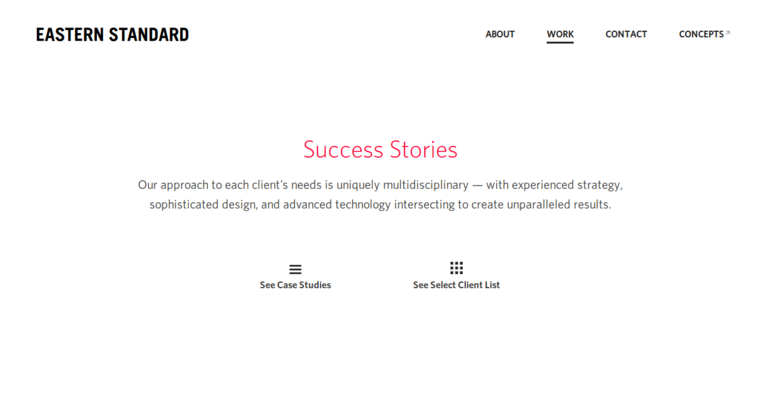 Eastern Standard brings together the services that branding agencies, marketing teams, and digital content strategists provide to businesses, firms, corporations, and organizations. Being able to offer so many high-quality services to its clients makes Eastern Standard one of the most unique and best web design firms in its area.